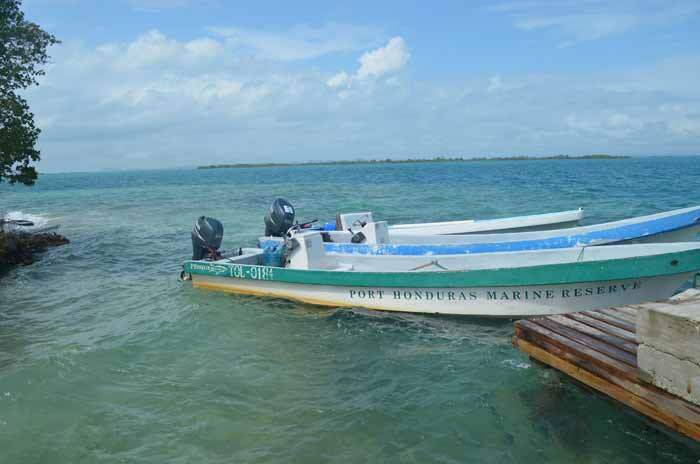 Motivated by the success of the projects, the Belizean government is committed to expanding Managed Access to nearly half its fishing grounds, setting the country on a course to comprehensively rebuild and conserve its fisheries and precious biodiversity. While in Belize, I saw fishermen, government managers, and environmental organizations working side by side to achieve this goal. 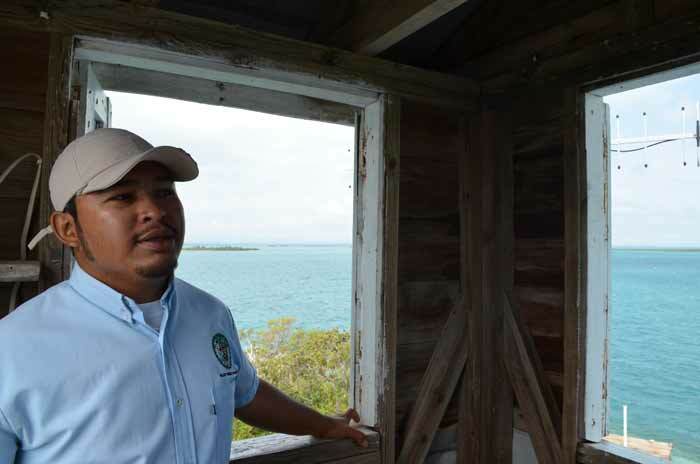 Park Ranger Edwin Cabrera gave me a personal tour of one of the pilot sites, the Port Honduras Marine Reserve. Edwin works for TIDE, the local organization that co-manages the reserve with the Belize Fisheries Department. He was preparing to head out to the Port Honduras guardhouse, where he’ll spend two weeks on patrol. Enforcement is critical to the success of Managed Access because it ensures that only those who have licenses to fish in the area are fishing, that they’re following the rules inside the TURF, and that no one is fishing in the no-take zones. Edwin and I talked a lot about how the TURF is working, what his job involves, and what kind of challenges the rangers are facing. The rangers are a dedicated group; they work under difficult conditions and have to cover an expansive body of water. Under the TURF, fishermen work closely with Edwin to protect an area they are extremely invested in. Compliance with regulations has increased dramatically. Fishers themselves are now turning in offenders, signaling growing support for TURFs. Edwin is encouraged by the improvements he has seen in management and conservation of the area in the past three years. Approximately 70% of fishers fishing in the TURFs report that they are catching more fish than they were before Managed Access, resulting from the changes they’ve made as they become stewards of their marine resources. The Fish Forever partnership is partnering with the Belizean government to expand upon the success at PHMR and Glover’s Reef Marine Reserve. 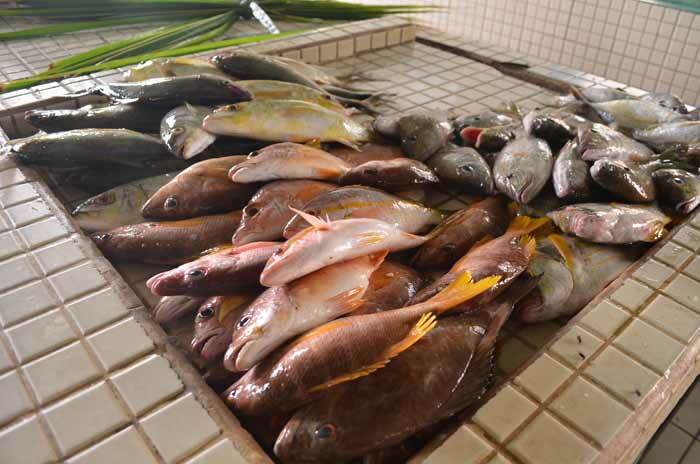 Fish Forever is a partnership of EDF, Rare, and UCSB to reform small-scale fisheries in the developing tropics through the creation of TURF-reserves in five countries and will help to accelerate adoption of new TURF-reserves in Belize. Expanding and implementing Managed Access isn’t easy. Accustomed to an open access fishery, transitioning to TURF-reserves can be difficult for both fishers and managers. This is why it’s very important to have open and honest conversations with fishers – the primary users and beneficiaries of local fisheries. The Belize Fisheries Department, Rare, and EDF held a series of workshops throughout the country while I was there to talk to fishers about how to best support them as they make the change to Managed Access. 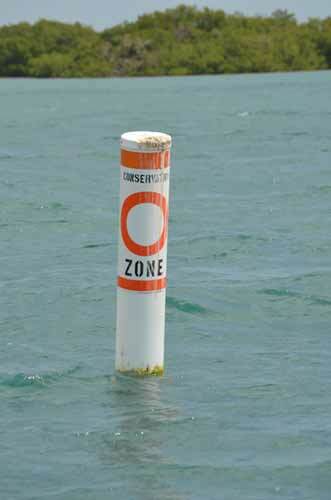 For example, one requirement of managed access in Belize is that all license holders must report all their catch. The fishers we met with see the benefit – knowing more about what you catch means that you can manage it better – but that doesn’t mean that filling out logbooks is easy. It takes a lot of time, you may have to travel far to drop them off, some fishers can’t read or write and there are multiple local names for lots of fish in different regions. Most importantly, fishers fear that this information could be used against them. We talked through these difficulties and then proposed ways to resolve them – such as have someone collecting data at a landing site, holding trainings on filling out logbooks, providing forms in both English and Spanish, using drawings and diagrams on the sheets, and hosting scientists to present on data and communicate how exactly it will be used. This type of conversation ensures that as managed access is implemented, fishers are part of the process and are given the opportunity to provide input and advice on the best way to manage marine resources. I came away impressed by the progress underway in Belize. This success is spreading by word of mouth and new groups of Belizean fishers are looking to implement TURFs in their own fishing grounds. They are motivated and excited to participate in the joint effort to protect their future livelihoods. Managed Access has its challenges, rendering advance engagement and coordination with fishers essential to gaining their support. Next time I’m in Belize, I’m confident that Managed Access will have spread its roots across the country, that fishers are seeing consistent increases in their catch and income and that they see a secure future for themselves and future generations.